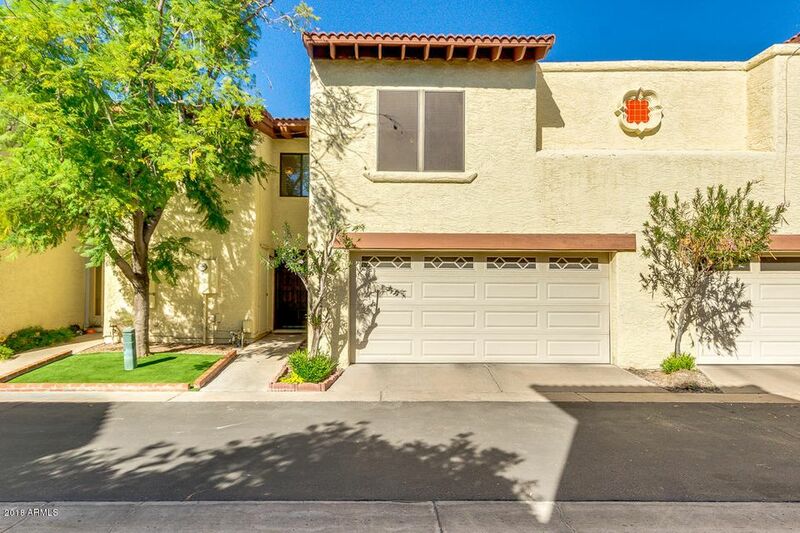 All El Redondo homes currently listed for sale in Phoenix as of 04/23/2019 are shown below. You can change the search criteria at any time by pressing the 'Change Search' button below. 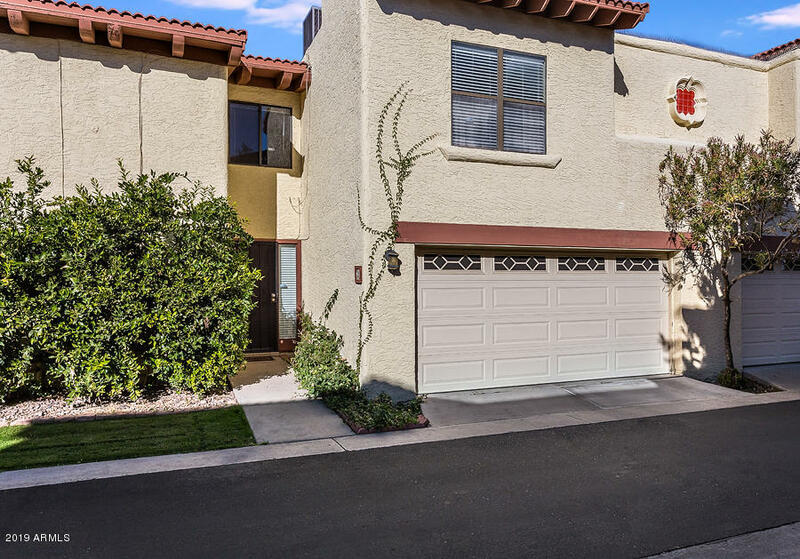 "Updated and remodeled 2 story, 2 bedroom, 2.5 bath with 1742 sq ft of living space. Fresh new interior paint. Open floor plan with vaulted ceilings. Lots of windows help make it light and bright. Kitchen includes the refrigerator, dishwasher, microwave, new ceiling fans, granite tile countertops. Living room has new blinds, a wet bar and fireplace. Large bedrooms upstairs and loft overlooks living room. Small patio area has enough space for grill, and small table and chairs with a tall fence an"
"This home offers so much at an incredible price - Wood beamed, vaulted ceilings in the living room with a charming red brick fireplace, formal dining plus eat-in kitchen, 2 bedroom plus loft (3rd bedroom) & 2 car garage located in the Madison school district. The kitchen is spacious with lots of counter space and storage. Nice little breakfast area off the main kitchen area. The master is spacious and has an abundance of closet space. Master bath offers double sinks, a separate space for the wat"